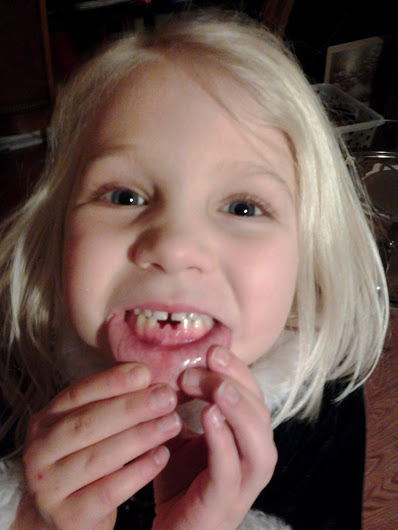 Last night my six year old lost her first two teeth, both at once! She was so proud, and yet I was a bit sad. My little girl is getting to be so big! Adventures in mud pie making!